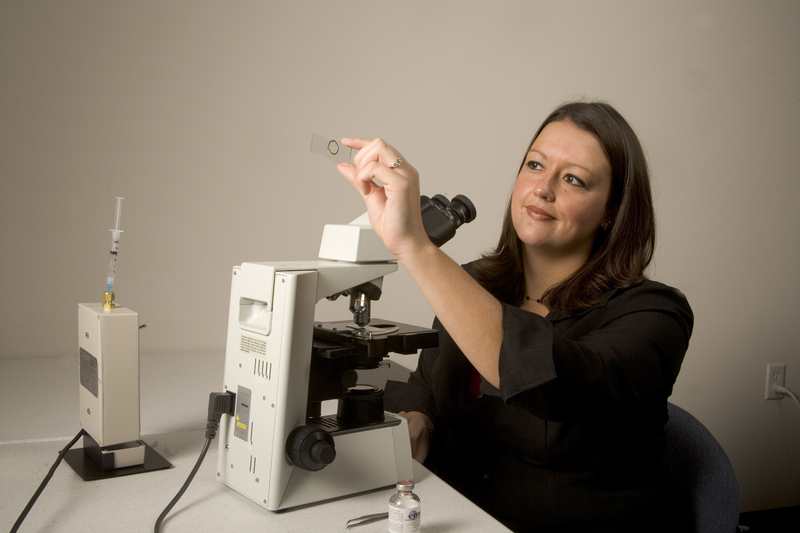 OEHS offers a full range of environmental testing options. 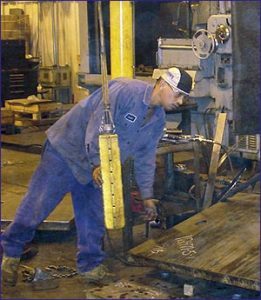 Each staff member is fully trained, accredited and certified in Illinois. 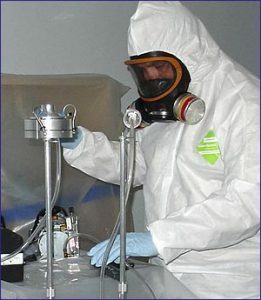 OEHS uses state of the art testing equipment to conduct lead-paint testing in residential and commercial building. 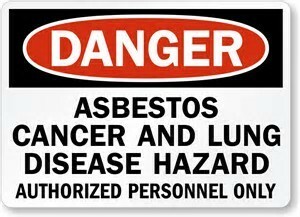 The longer that you are exposed to asbestos the higher the probability of acquiring an asbestos related disease. 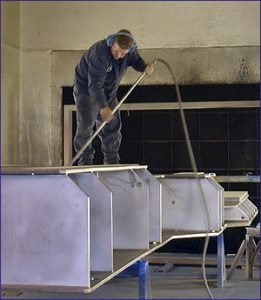 Because the asbestos fibers are very thin they can easily make their way through the smallest of airways inside the lungs and hence cannot be taken out through cough or hare breathing. These fibers penetrate deep into the lungs and settle of the pleura, the membrane around the lungs.